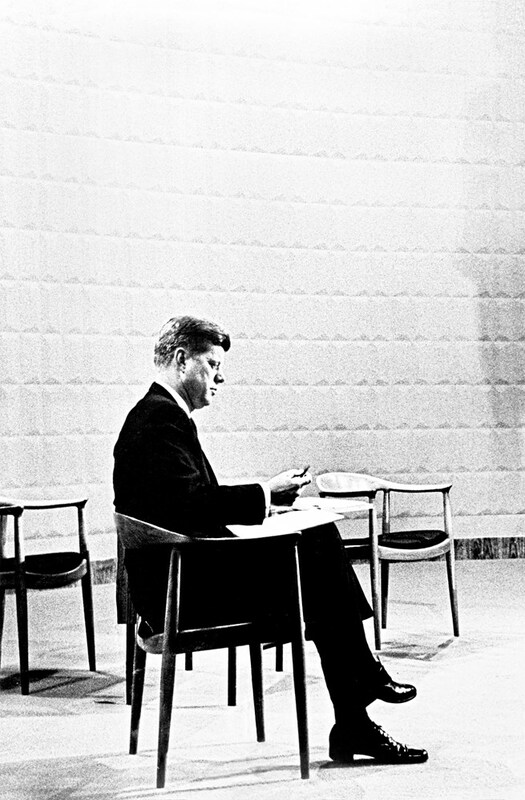 Wegners char PP 503, aka "The Chair", became famous when John F. Kennedy was photographed sitting in it before a TV-debate with Nixon in 1960. 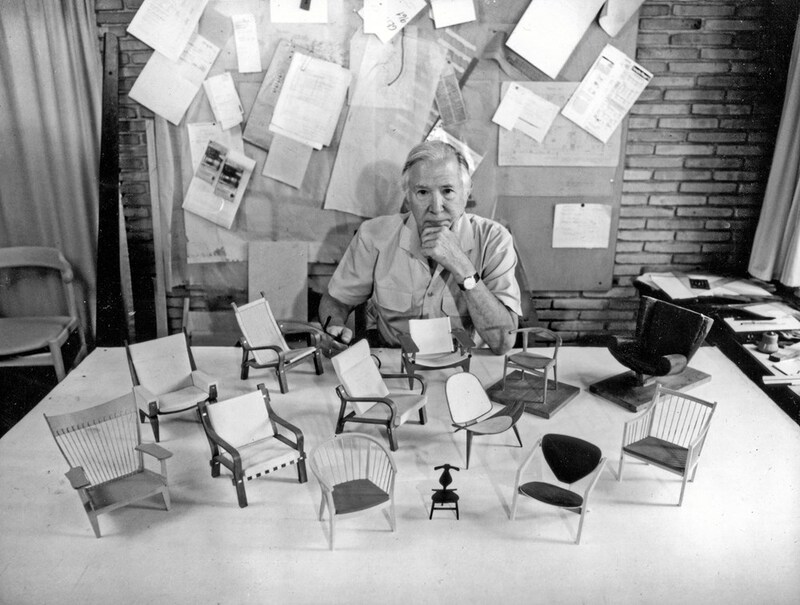 The world-renowned Danish architect Hans J. Wegner designed furniture that today makes up the foundation of PP Møbler. In 2016, 100 Wegner-designs are still being manufactured, and 55 of those are made by PP Møbler. The work with Wegner started back in the 50's and 60's, where PP Møbler became a melting pot for Danish furniture design, and was frequented by several well-known Danish architects and designers. Among those was Wegner, who had a lot in common with the founder of PP Møbler, Ejnar Pedersen. - Wegner refused to work with bad carpenters, and he shared that view with my father, says Søren Holst Pedersen, CEO of PP Møbler. According to Søren Holst Pedersen, Wegner was one of a kind, and it was clear that Wegner was a trained carpenter himself. - Wegner was outstanding with his drawings. He would twist and turn the furniture inside his head and on paper in a way that no one else could imitate, Søren Holst Pedersen says. - When Wegner was in the workshop, he would walk around and chat with the carpenters. He liked to get challenged on his ideas and thoughts. We had our curiosity, he had his ideas, and we've always been good with taking on a challenge, he continues. Through the 80's, more and more Wegner designs were put into production at PP Møbler, and the collaboration became so close that Wegner in the beginning of the 80's was co-owner of PP Møbler for a couple of years. Today, the PP68-model is the Wegner chair that PP Møbler makes the most of. The number varies between 3.000 to 3.500 annually. This article was brought to you in collaboration with Jern- og Maskinindustrien.